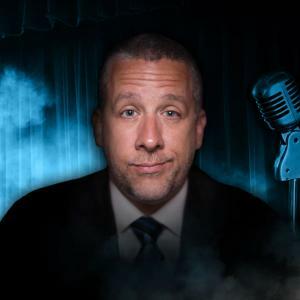 Appearances on The Joe Rogan Experience, Comedy Central’s This is Not Happening, Viceland’s Party Legendsand co-hosting The CrabFeast podcast for the past 7 years, have cemented Ryan Sickler as one of comedy’s premier storytellers. Ryan’s 2018 album, Get a Hold of Yourself, was the #1 standup album on the Billboard charts and the #1 comedy album on the iTunes charts, reaching #65 overall. Additional TV appearances include CBS The Late Late Show, Tosh.O and Live At Gotham. Ryan is also an informed sports fan and appeared as a regular on Fox Sports. Ryan is the Supervising Producer on Season 2 of Kevin Hart’s award-winning Donald Mac series and the Co-Executive Producer of the new E! series, The Funny Dance Show. He was the Senior Producer on the Comedy Central Series, The Comedy Jam.